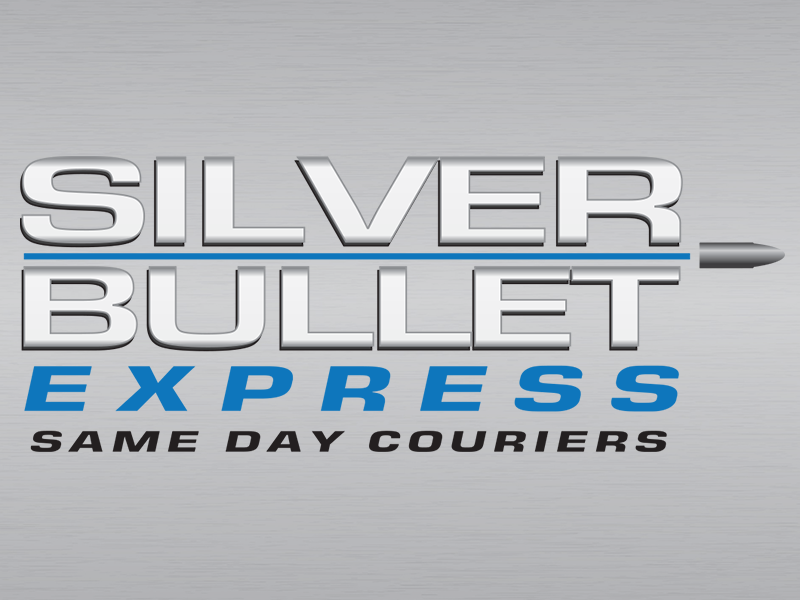 Based in Bedfordshire, Silver Bullet Express is the perfect same day courier for Luton based businesses. We’re cheap, in time and reliable. Silver Bullet is based in Bedfordshire, England, making is the perfect same day courier service for businesses based in Luton. We’ll collect your consignments within the hour and take them straight to the destination – without any stops on route. Whether you want to send a small parcel on a same day service, or multiple pallets, we’ve got you covered. Please use our brand new instant quote generator to get an accurate and fast quote for your consignment. You’ll need to provide us with the collection and delivery address and the tool will give you two quotes. One of these will be for a small van and the other will be for a large vehicle (perfect for pallets). We believe our quotes are incredibly competitive and we hope you agree. As a family run business, our priority has always been to provide our clients with a leading service that is second to none. Unlike the major logistics companies in the UK, we provided a personal, professional and friendly service every time. We are very grateful to our loyal clients who have left us some wonderful reviews on Google. Please check them out for yourself! If you would prefer to get a quote over the phone or you are ready book your Luton collection or same day delivery to Luton, please give us a call today on 01582 932088.